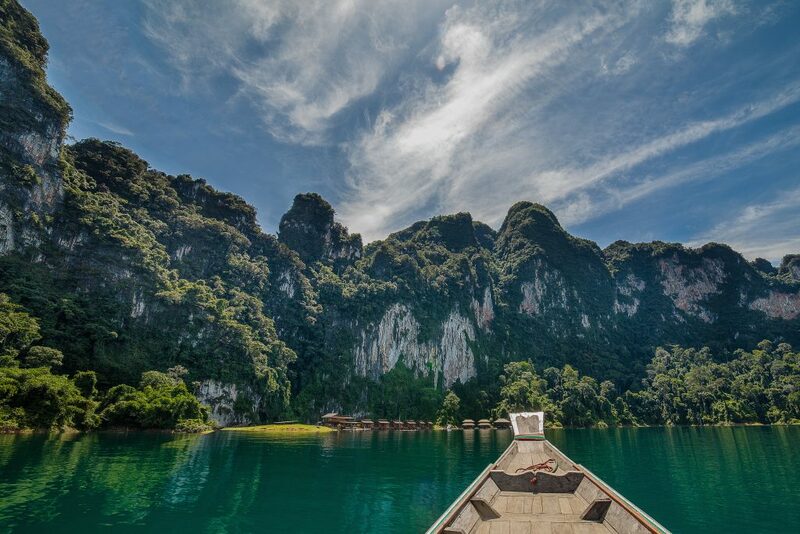 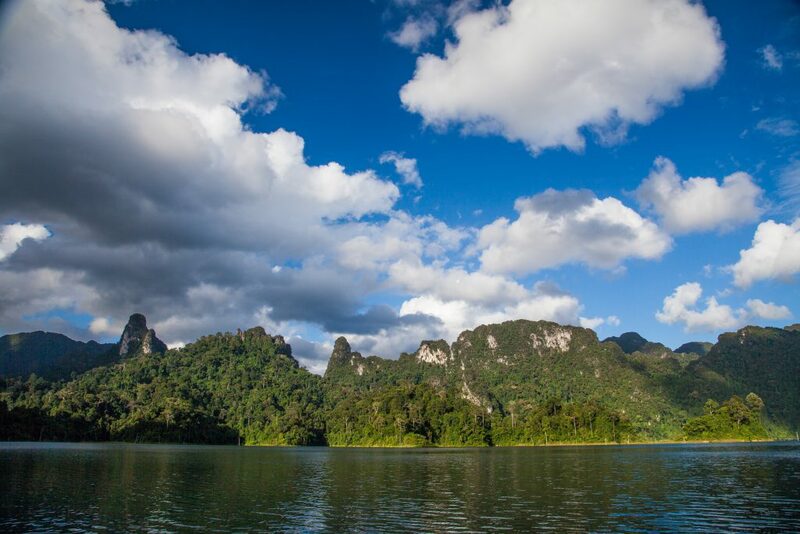 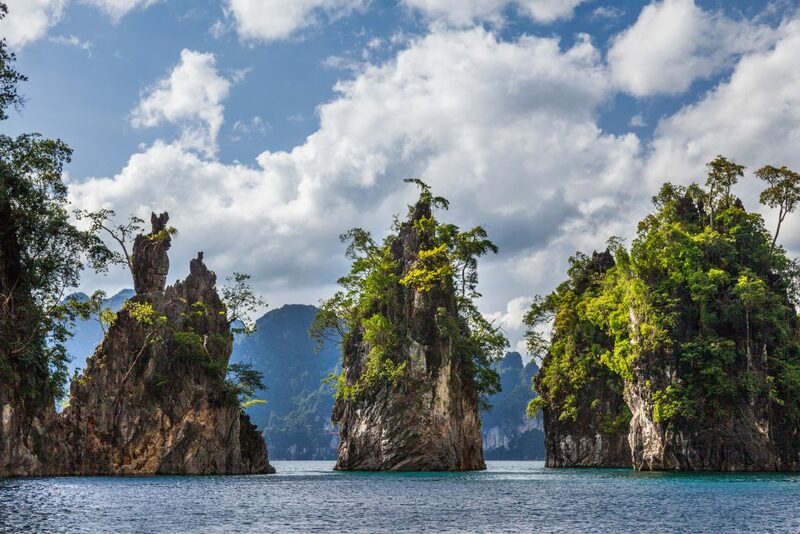 Cheow Lan Lake in Khao Sok National Park is a land before time, with over 100 islands on the lake bounded by the majestic limestone cliffs. 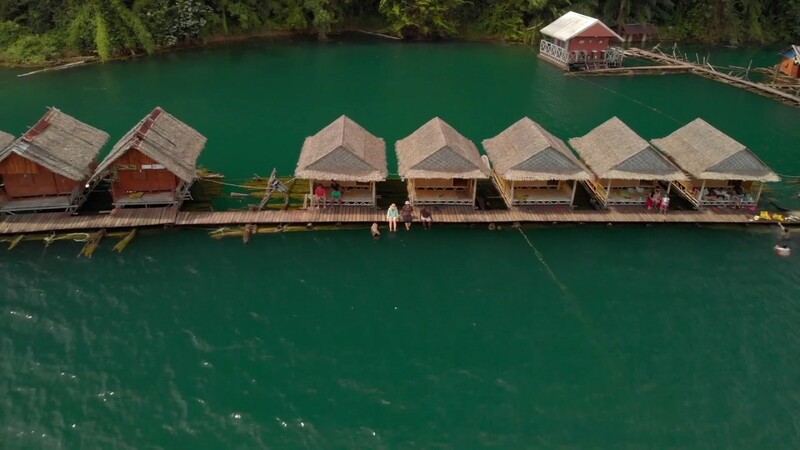 Let our expert guides take you on a full day experience of hiking, cave exploration, swimming and relaxing on the floating bungalows in this tranquil environment, you may even catch a glimpse of the wildlife like gibbons and hornbills. 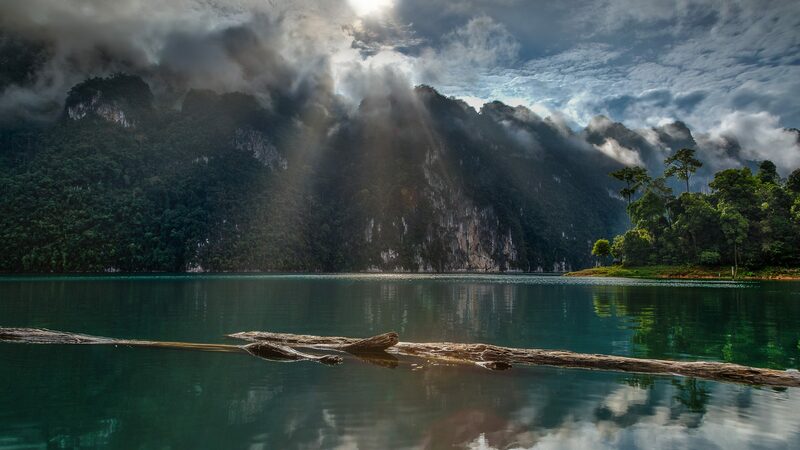 This trip joins with other lake goers. 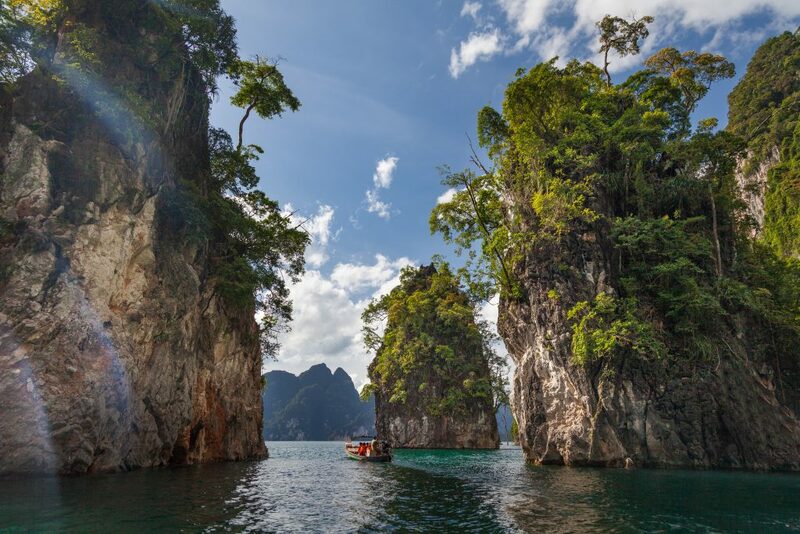 The Coral Cave entrance for of ฿200 per person is not included in the tour cost and is paid to park officials.